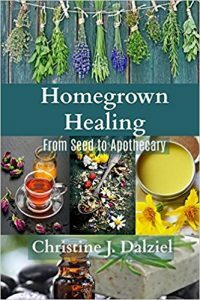 One of the best things you can do for your family (and yourself) is to learn about using natural remedies to keep your family healthy. I’m not talking about following the latest fad that may or may not work – but will make some people a lot of money. 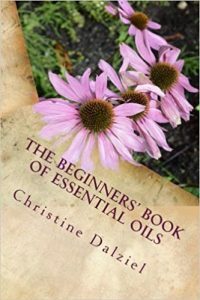 I’m talking about using time tested and research based natural remedies with confidence. Remedies that work. 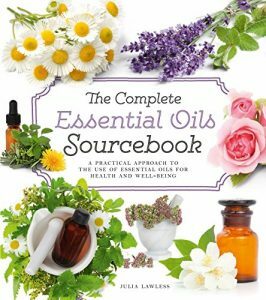 There are many quality products on the market, I’m sharing the ones that I use and love. If you click on a link and purchase something I may receive a commission (at no extra charge to you). Thank you for supporting SchneiderPeeps. 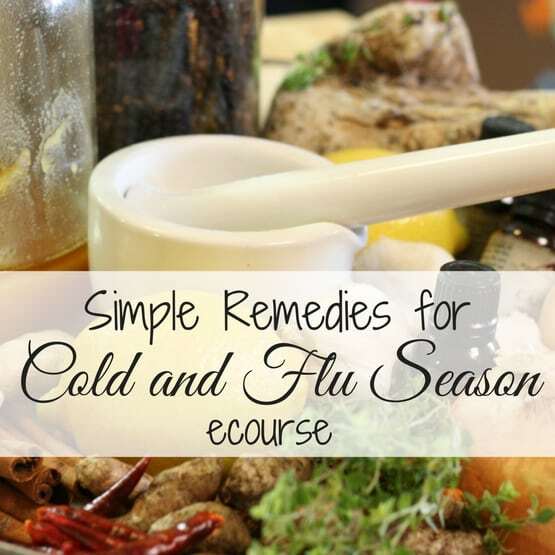 Simple Remedies for Cold and Flu Season is full of what I like to call kitchen remedies. 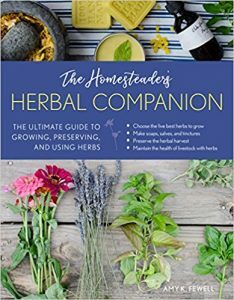 These are safe and effective remedies that you can make using herbs and essential oils you probably already have in your kitchen. This is the protocol we use every year to manage the cold and flu season. 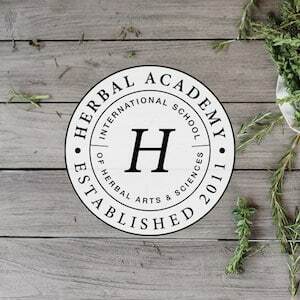 The Herbal Academy is one of my favorite online herbal schools. 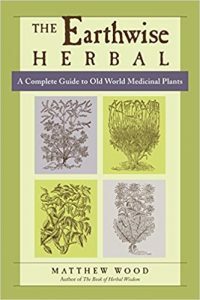 I purchase their Herbarium membership every year and have taken several of their classes. They are well organized, thorough, and extremely helpful. 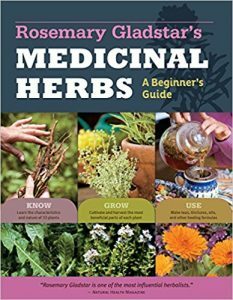 They teach about herbs and essential oils, and they also have an herbal fermentation course. 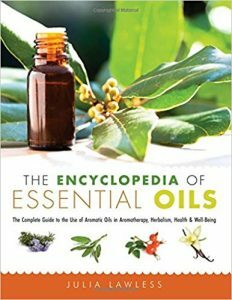 Over the years I’ve used a lot of different brands of essential oils. I’m now in the process of just using Rocky Mountain Oils. 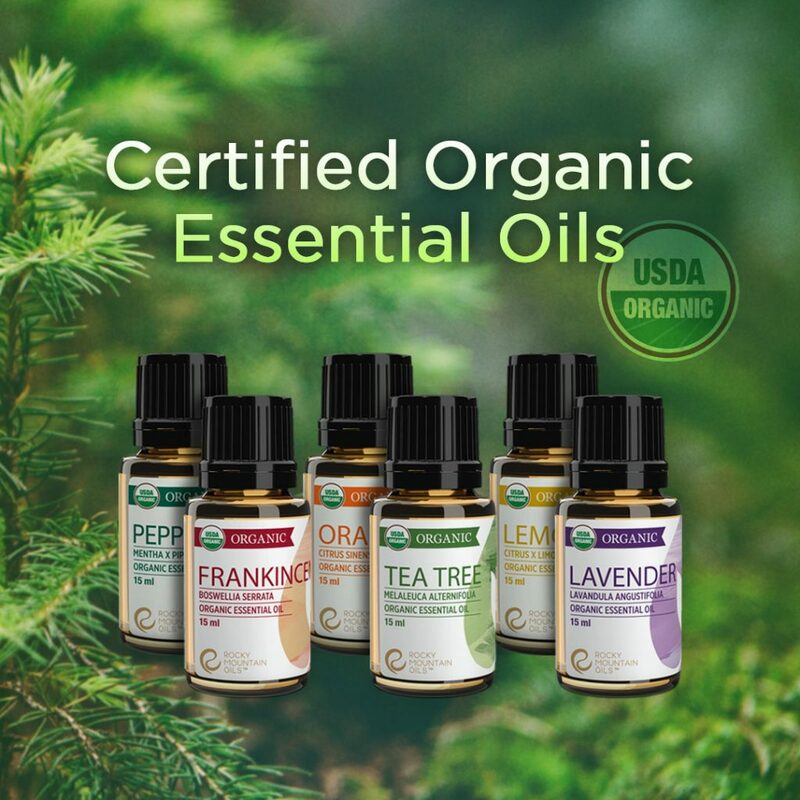 They have quality oils and make the GC/MS test results available for each batch, they also practice environmental sustainability in harvesting, packaging, and recycling. These are things that are important to me. 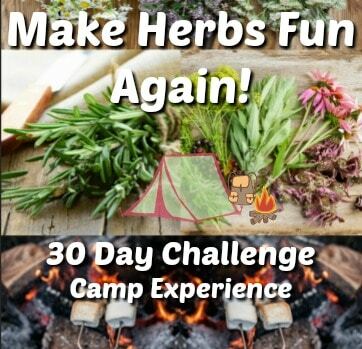 I love this 30 day herb challenge from Joybilee Farm. 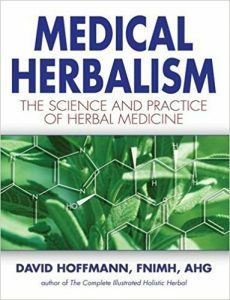 Sometimes we can get so caught up the “seriousness” of herbal study that we forget that there’s a fun side too. In this course you’ll learn how to balance the book learning with fun things – like homemade marshmallows. 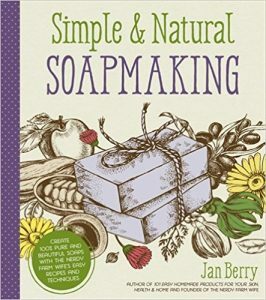 Learn to make soap from the queen of soapmaking, The Nerdy Farmwife. 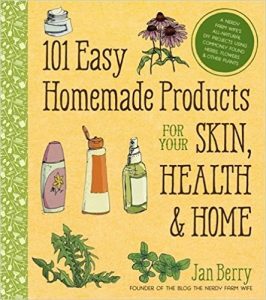 Jan Berry’s books and courses are super informative without being overwhelming. 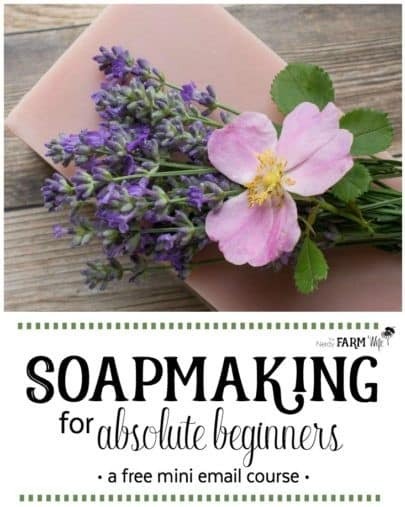 Sign up for this FREE mini-ecouse to get started making soap right away. 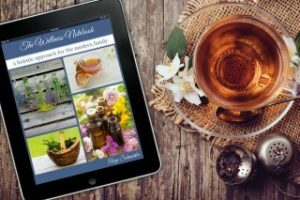 The Wellness Notebook is a printable notebook that I developed to keep track of my family’s health. It’s divided into two parts, the first part is to keep track of health records and doctor visits. 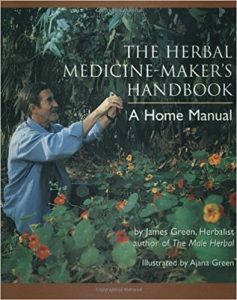 The second part is to keeps track of what you’re learning in your herbal and aromatic studies. This notebook has become indispensable to our family. 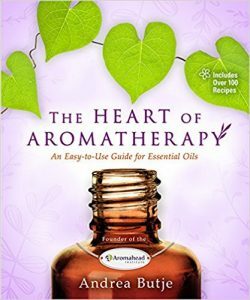 Just click on the book cover to learn more about the book.